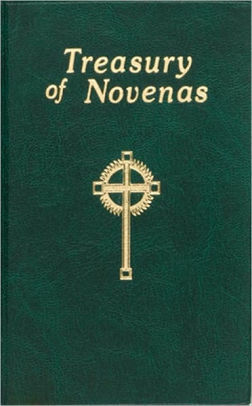 This Treasury of Novenas by Catholic Book Publishing contains over forty popular Novenas specifically arranged in accord with the Liturgical Year on the Feasts of Jesus, Mary, and many Favorite Saints. 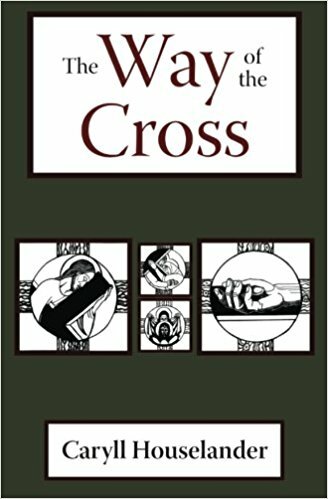 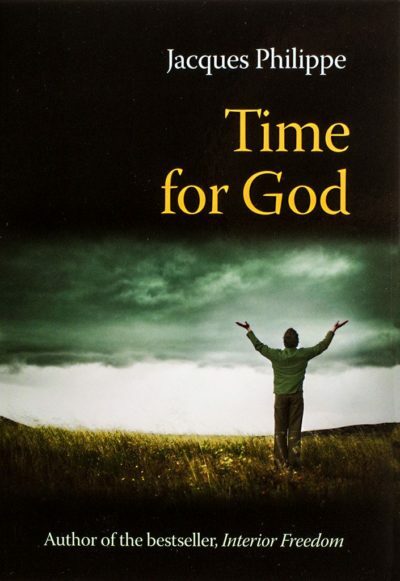 By acclaimed Catholic Book Publishing author, Rev. 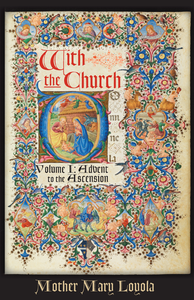 Lawrence G. Lovasik, S.V.D., this is an excellent volume for private prayer Novenas.